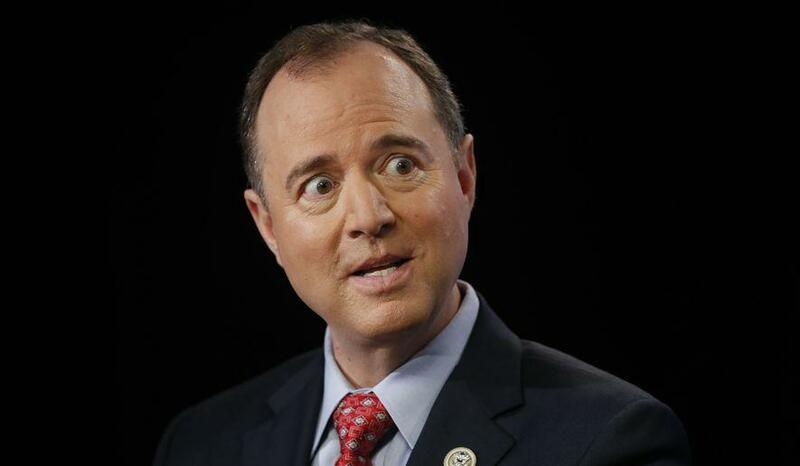 House Intel Committee Chairman Devin Nunes "secretly altered" the four-page FISA memo before sending it off to the White House for review, according to ranking Democrat Adam Schiff. Schiff detailed the changes in a two page letter issued late Wednesday, calling Nunes "deliberately misleading" and demanded that the Committee hold a new vote next Monday to release the modified memo to the public. In Schiff's letter, it is noted that "material changes" were made to the original four-page memo that members of the House have been able to view since January 18. This evening the Committee Minority discovered that the classified memorandum shared by the Committee Majority with the White House is not, in fact, the same document that Members of the House of Representatives have been reviewing since January 18, 2018 and that the Committee Majority voted on Monday to release to the public, over objections from the Department of Justice and the Federal Bureau of Investigation. Upon our discovery that the document sent for public review had been secretly altered, the Majority belatedly afforded the Minority an opportunity this evening to compare the document transmitted on Monday night by the Majority to the White House with the document made available to all House Members since January 18. After reviewing both versions, it is clear that the Majority made material changes to the version it sent to the White House, which Committee Members were never apprised of, never had the opportunity to review, and never approved. Schiff then goes on to say "it is now imperative that the Committee Majority immediately withdraw the document that it sent to the White House," adding "it must hold a new vote to release to the public its modified document," suggesting a vote could take place as early as Next Monday, February 5. In response to Schiff's letter, Senate Minority Leader Chuck Schumer called on Paul Ryan to "put an end to this charade" (exposing criminal FBI and DOJ conduct). House Intel GOP Responded to Schiff's allegations, and Byron York of the Washington Examiner spoke with House Intel sources who said that the "material changes" consisted of grammatical fixes, a change requested by the FBI to protect methods and sources, and a change requested by Democrats for accuracy. The "FISA memo" has been the subject of intense controversy since its existence was made known in mid-January - with GOP House members calling it an "explosive" and "shocking" document which needs to be immediately released to the public. Meanwhile, the FBI is livid - issuing a Wednesday statement pointing to "grave concerns about material omissions of fact that fundamentally impact the memo's accuracy"
Furthermore, FBI Director Christopher Wray told the White House that he opposes the memo's rlease, as it "contains inaccurate information and paints a false narrative," according to Bloomberg.